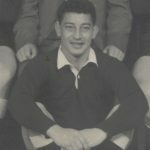 Macfarlane Alexander Herewini was born in Mokai to Mac and Francis Haromi (nee Tohara) and his two sisters Barbara, Aberta and Brother Sandy Mackie was sent to Wesley Prep School when he was about eight years old, but spent more time running away and eventually Mackie recalls Maureen Kingi taking him back home on the bus to Mokai. 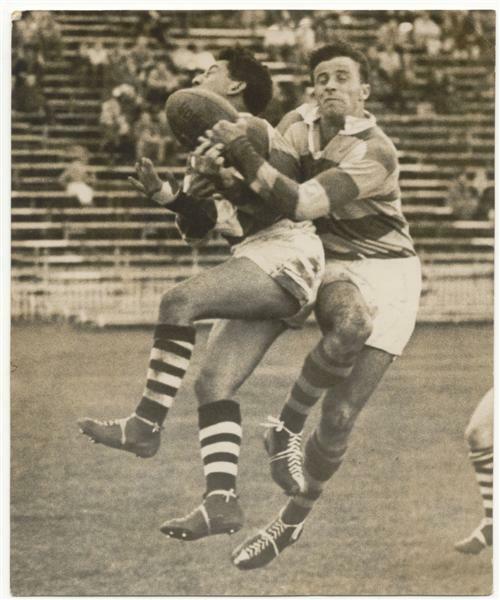 Sister Barbara was a very talented sportsperson and married Mose Harvey from Gisborne. 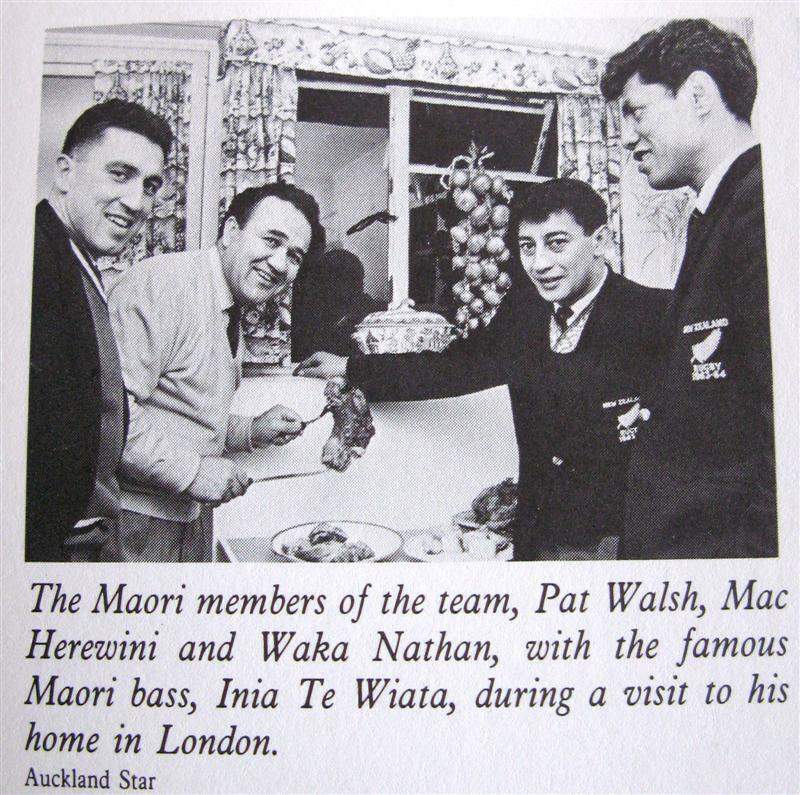 It was during Mackie’s visits there that he got picked to play for the Tairawhiti Junior tennis team and then for the Horoutou Junior Maori Tennis team to compete in the January 1955 NZ Maori Lawn Tennis Championships at Te Huna Park, Dunedin. 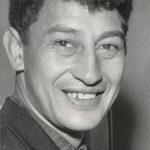 The family shifted to Auckland, where Mackie attended Papatoetoe West school and Alfriston schools, where he started his apprenticeship as a jockey. 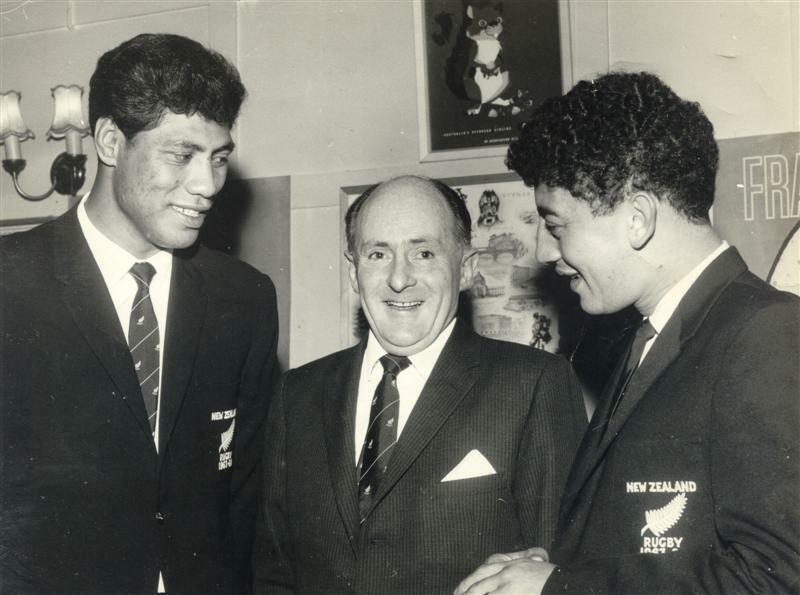 At Otahuhu College, Mackie was also into boxing, winning an Auckland Title. 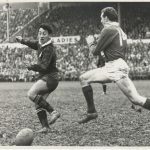 But it was rugby for the Otahuhu College 1VX rugby team, that Mackie was making his real mark, with his mate Waka Nathan, they were both selected to play for Auckland while still attending college, as far as the rest goes, it is history Mackie going on to play over 139 games for Auckland, playing 32 matches and 95 points for the All Blacks, which included 10 tests. 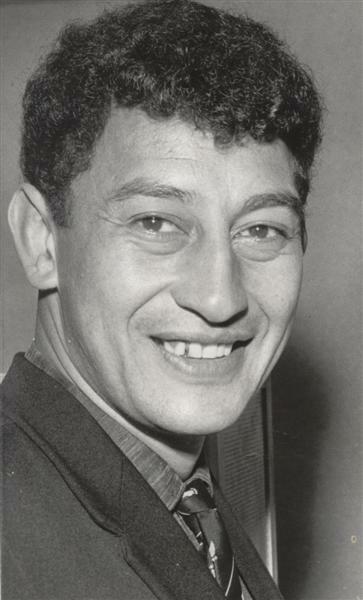 Mackie married Rachel (Puckey) and they had two children Pepe (Denise) and Mackie Jnr. 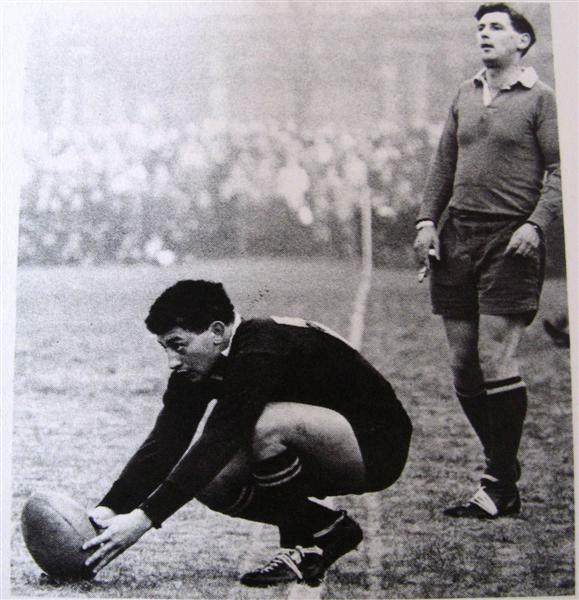 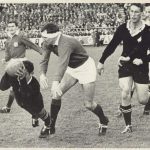 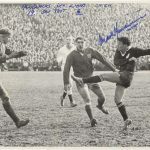 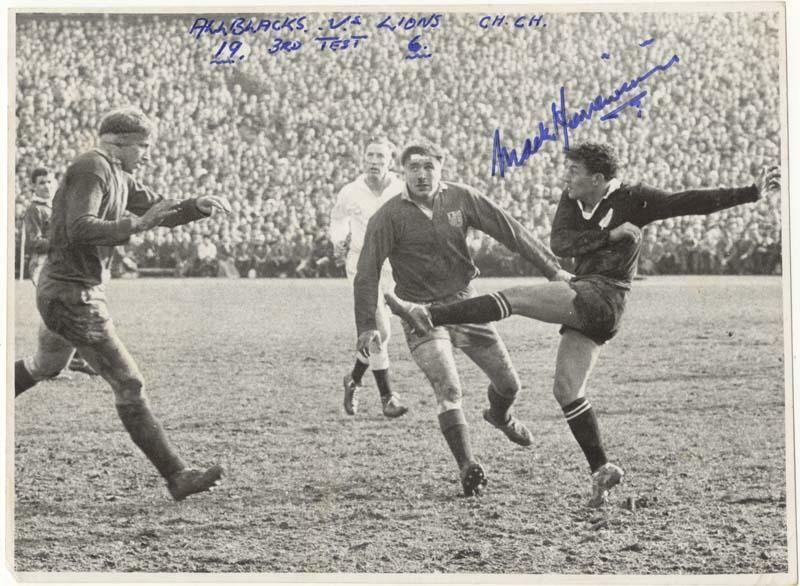 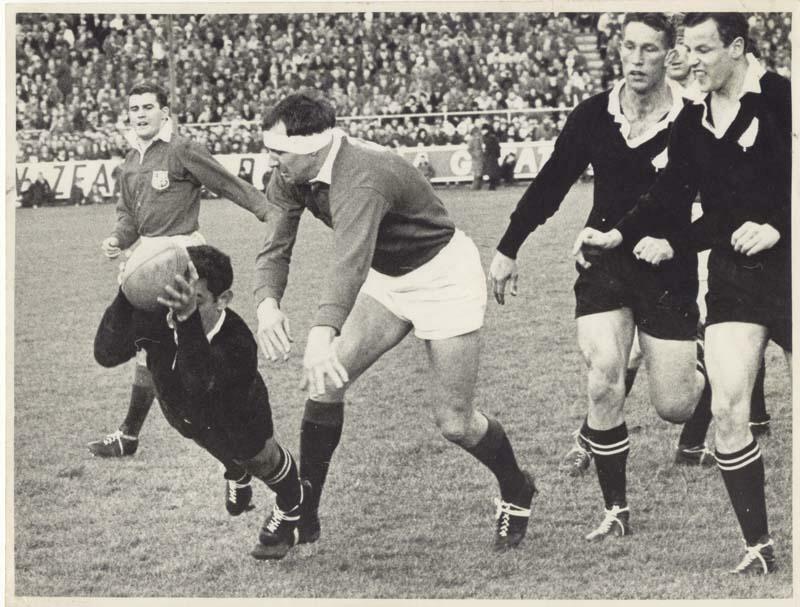 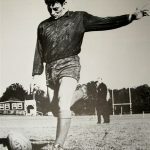 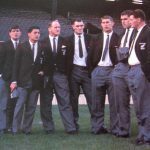 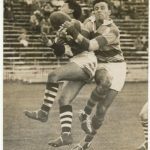 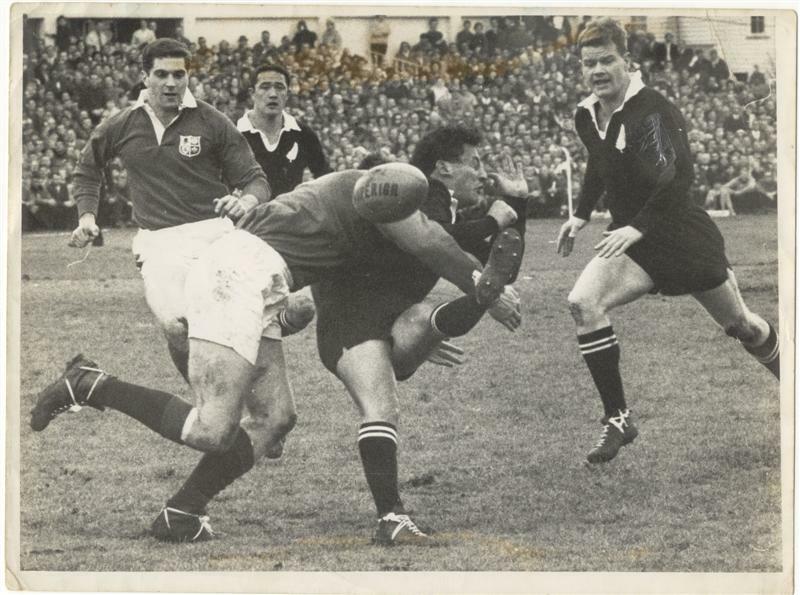 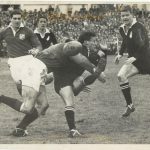 It was touring with the All Blacks on two tours to Britian, 1962/63 and 1966/67 that Mackie was invited to play on the Centre Court of Wimbledon, and recalls taking part in a celebrity match at Stanley St Auckland, playing the famous American player Chip Hooper. 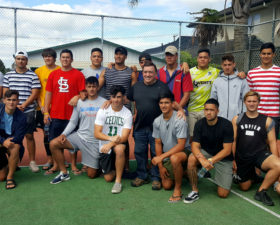 On retiring from Rugby, Mackie continued with Golf and Tennis until his osteoarthritis got too bad to handel, so he and Rachael reverted to bowls, firstly at the Otahuhu RSA Bowling club and now with the Mt Richmond Bowling Club at Sturgess Park Otahuhu. 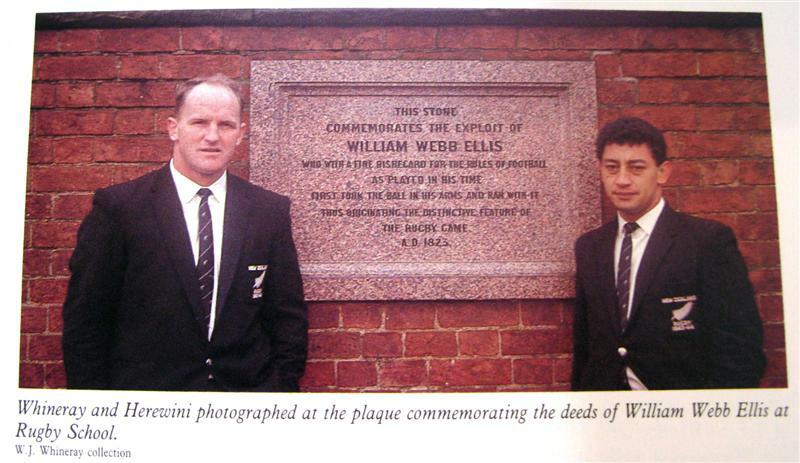 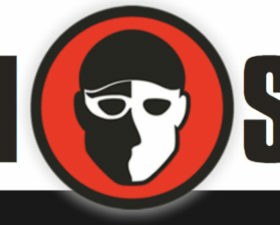 Inducted into the Maori Sports Hall of Fame in 2004. 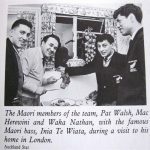 As of July 2009 Mackie works part time for the Corrections Department, and still lives in Otahuhu, his home for the past 6 decades. 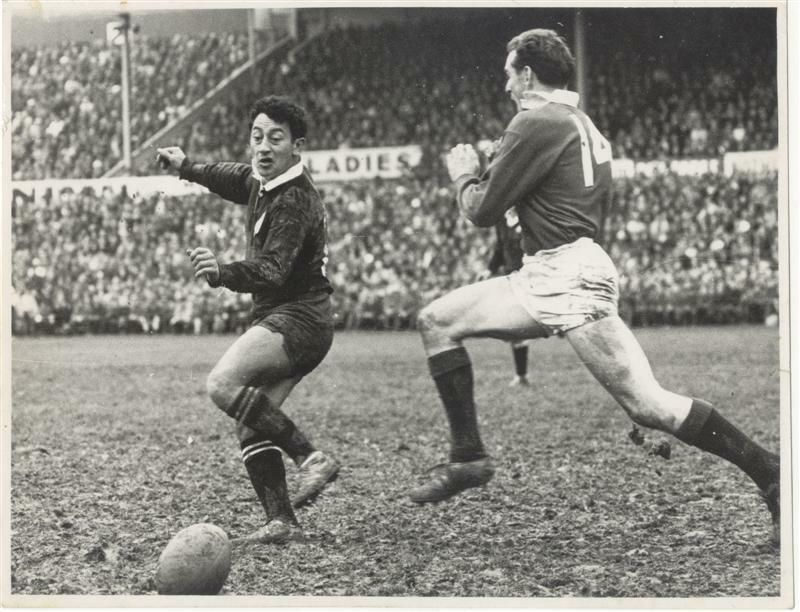 His daughter Pepe is married and lives in Rarotonga and Mackie Jnr. 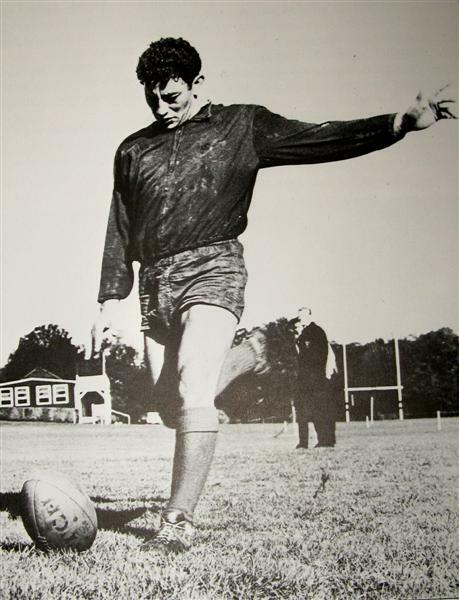 Still plays touch and is a Manager with the Corrections Dept. 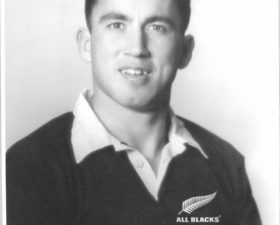 Mackie received his All Black cap at a special capping ceremony on Friday 17 July 2009. 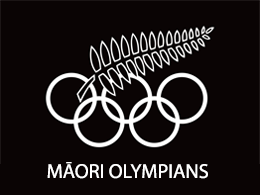 Auckland Junior Bowls champion and an Auckland Junior representative and holder of many club titles title. 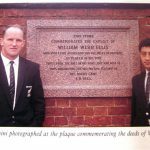 Started his apprenticeship at Alfriston, but got injured and his father took him out of the Jockeys school. 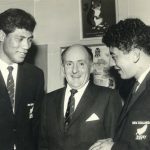 Mackie excelled at boxing while at school, winning an Auckland Junior Title. 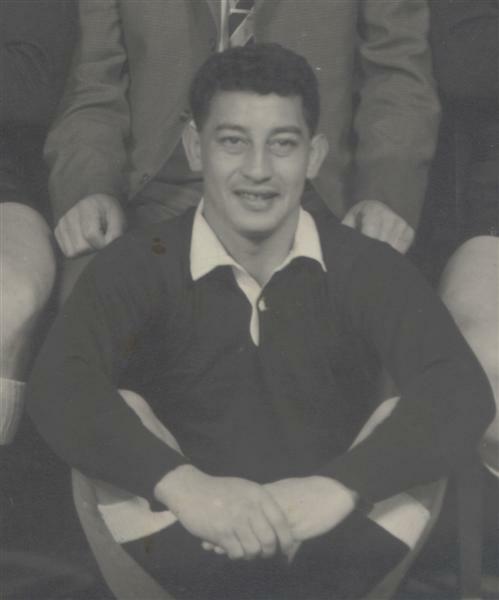 As a member of the Aviation Golf Club near the Auckland Airport and a handicap of 7, Mackie won the ISEKI tournament, represented the club in pennants, and competed in many Maori Golf Championships. 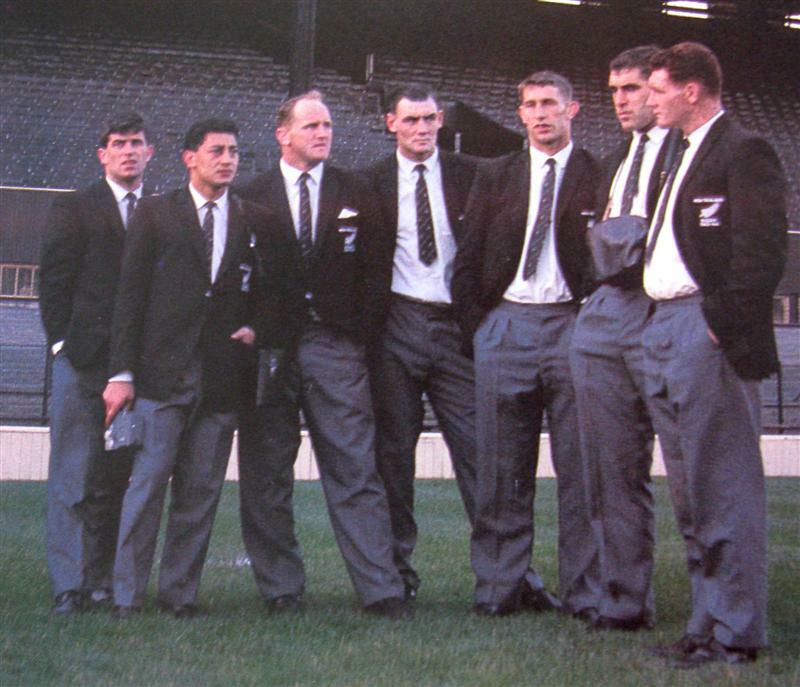 All Black 1962,63,64,65,66,67 (All Black number 632) 32 matches and 32 points.